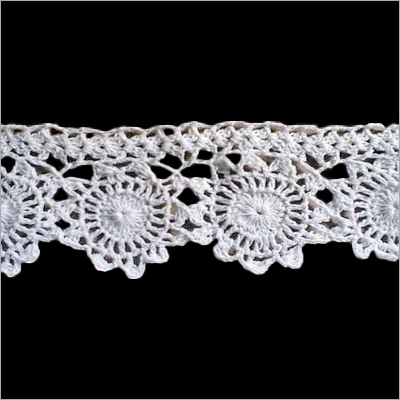 An enticing range of Crochet Laces exist at Exuberant Creations. 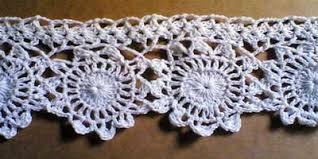 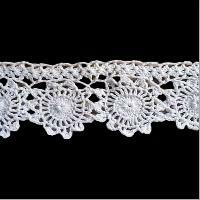 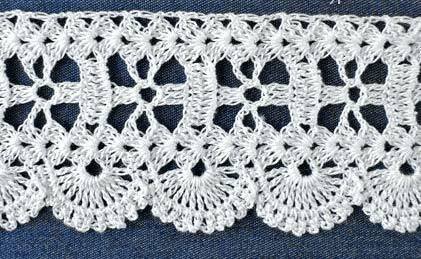 We are one of the chief crochet laces manufacturers and exporters. 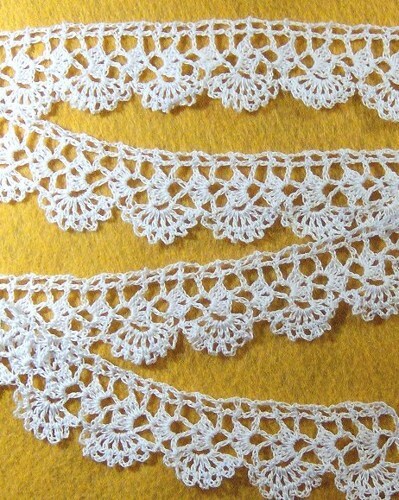 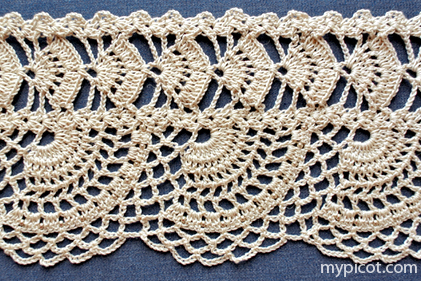 The eye delighting designs of our crocheted lace are appreciated all around. 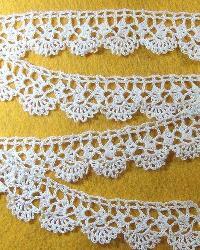 We proffer very genuine rates for these charming crochet laces.